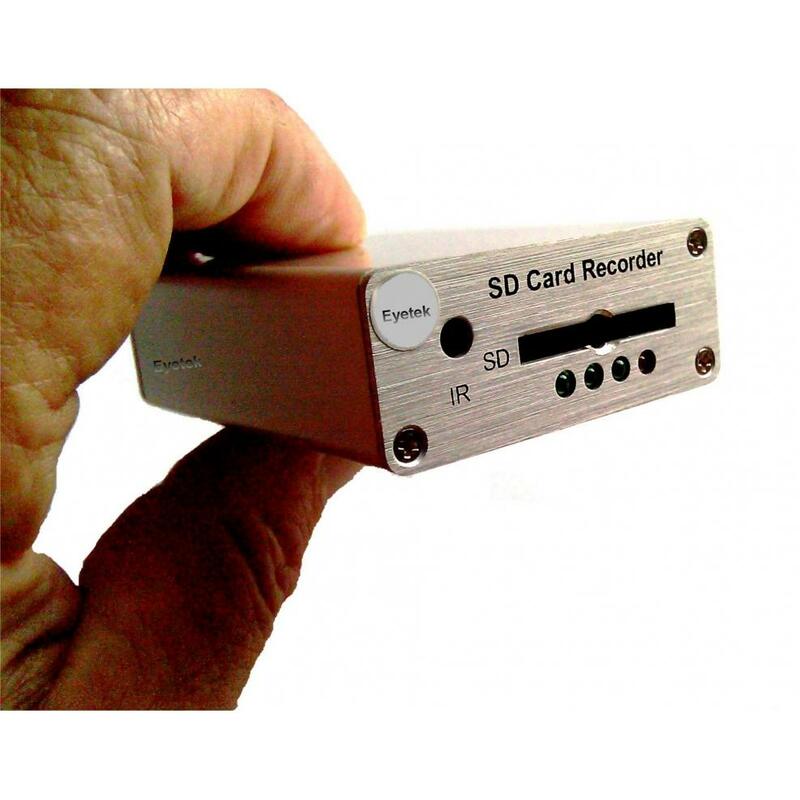 A full range of Surveillance video recording devices using up to date digital systems, the majority of these Recorders can be loaded onto a PC for storage and viewing. 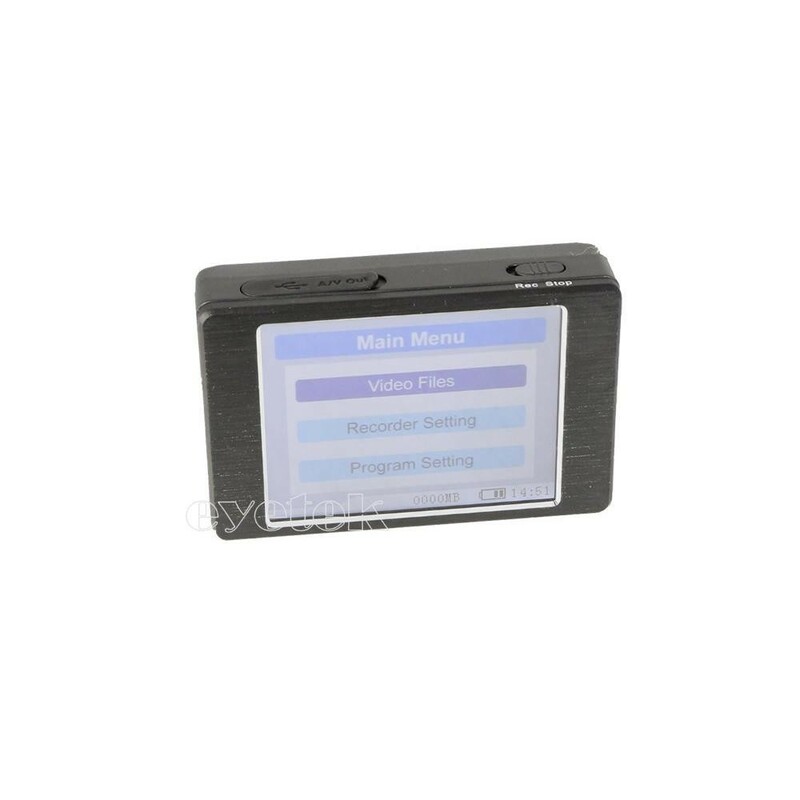 The PVR is a first level law enforcement grade pocket digital video recorder.built and designed for professional covert video surveillance operations. This Superb DVR features triplex technology that allows it to take analogue, HD & IP CCTV camera signals too. 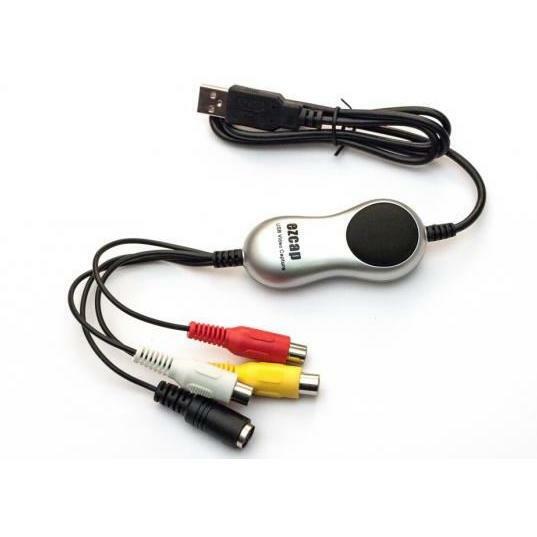 HD mini DVR that has many functions packed into a small device offering the very best in audio and video quality . 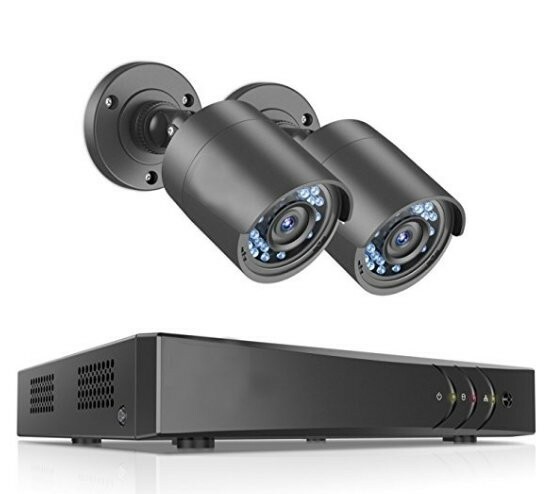 With this 2 Camera Security System, peace of mind has never been easier – or more affordable. Capable of monitoring and recording video from the 2 cameras included. Turn you Laptop or PC into a home security surveillance video recording system. 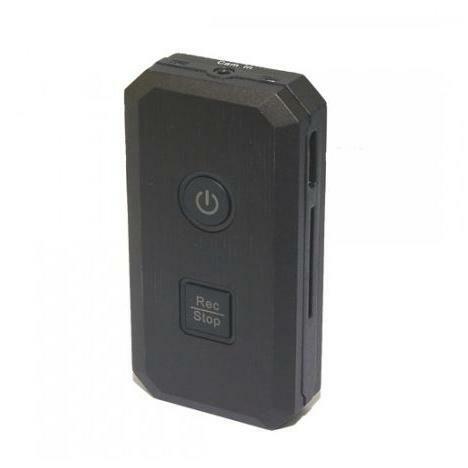 Perfect for use with our wireless cameras.